This entry was posted on September 23, 2012 by follow the twisted root. 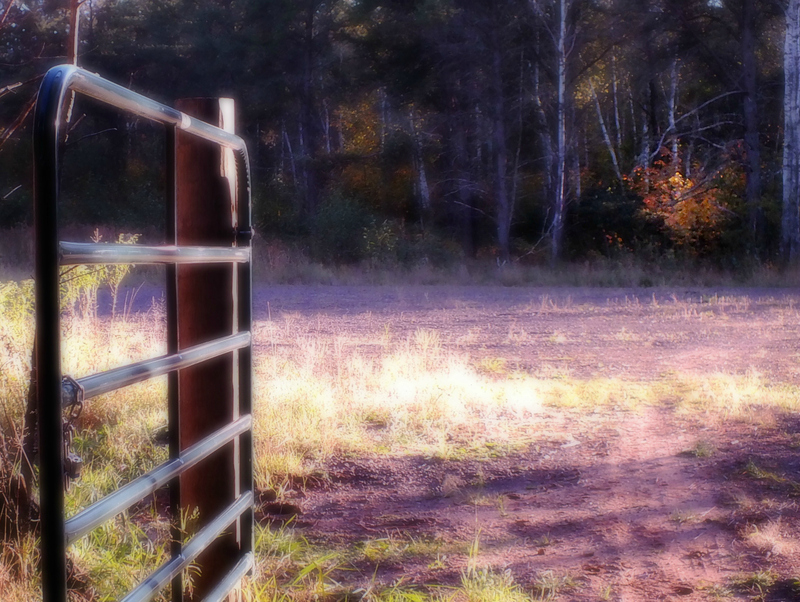 It was filed under Fall and was tagged with fall, gate, Season, Thoreau. Reblogged this on The Wasteland Here. Great quote, and the image draws me in…..